The Par 4 16th hole at Arthur Hills (Palmetto Dunes), one of seven tournament venues played. A field of almost 700 golfers from 42 local tours (representing 28 states) converged on Hilton Head Island, SC from October 19th to the 21st for the GOLFWEEK Amateur Tour's season-ending event. 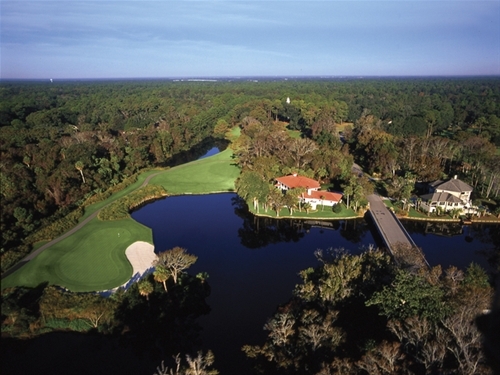 The Tour Championship was contested on seven courses, including Sea Pines Plantation’s Ocean Course, the Arthur Hills and Robert Trent Jones courses in Palmetto Dunes Resort, as well as Port Royal’s Robber’s Row, Hilton Head Plantation’s Oyster Reef GC and CC of Hilton Head and the Arthur Hills course in Palmetto Hall Plantation. 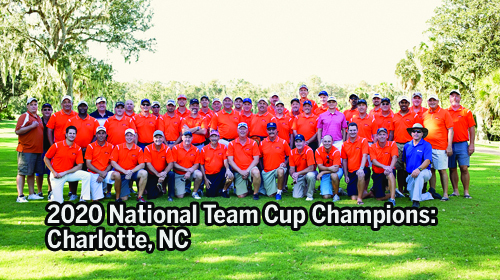 Over 650 tournaments were held during 2012 around the country for players to qualify to play in Hilton Head. 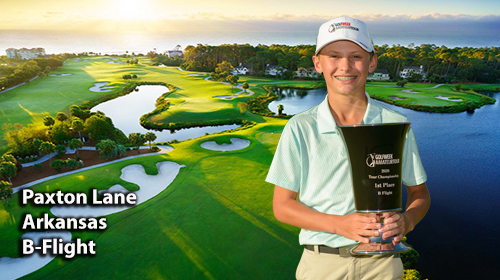 The tournament was the largest competitive stroke play event ever held in Hilton Head Island, SC. Players who arrived early enjoyed the opportunity to play practice rounds on tournament venue courses, as well as a chance to sample the wide variety of golf options available in the Hilton Head area. Everyone enjoyed the "chamber of commerce" weather for the entire stay, with mostly bright sunny skies and temps in the high 70’s. On Friday evening, a ‘southern-style’ BBQ was held at the ‘Directors’ rental property in Palmetto Dunes Resort attended by 30 Metro NY and Philly Metro players, wives, girlfriends and families. Players got the chance to meet other golfers from across the country and experience serious tournament golf at its finest. 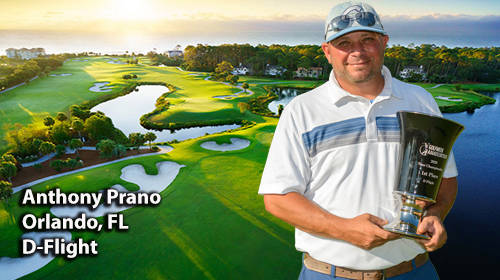 The Philly Metro tour sent nine players to the Tour Championship, including four flight champions: (Sanguiliano (A) , Mazza (B), Neder (C), and Cooey (D)). Course conditions were fair but quite challenging at all levels of play, with wiry deep bermuda rough and bermuda greens that ran at different speeds depending on location and time of day. In the A Flight, Albie Sanguiliano posted a T-15 at 248 (83-86-79), 19 strokes behind the winner. Doug Hilgenberg was at 259 (86-80-93) in T-25. The B Flight provided some serious thrills as Kyle Mazza worked his way into a tie for 3rd place after Day Two, only to fall back in the final round. 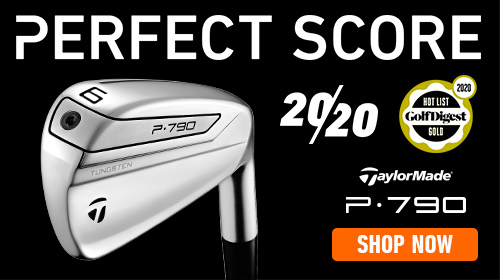 Kyle’s score of 257 (82-80-95) was good enough for a T-15, 17 strokes behind the winner, and was "in the money". Way to go, Kyle! You made us all very proud! 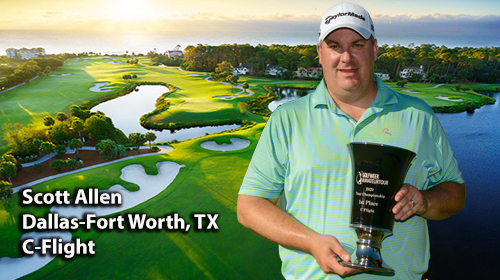 Steve Mumford posted a score of 268 (87-97-84) for a T-19 and Jay Barnica posted a score of 274 (89-88-97) for T-25. 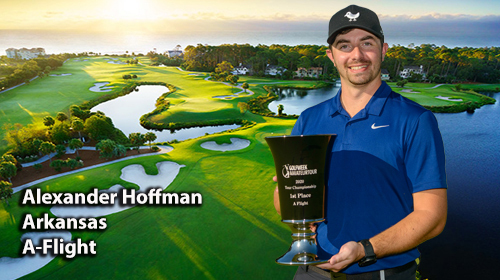 In the C Flight, Max Lamberto took tour honors by 1-stroke. Max posted a score of 285 (92-97-96) for T-25. Dave Neder posted a 286 (94-94-98) for T-26. Tour Director Jeff Brodsky accomplished his stated goal of "not finishing in last place" as he beat ten other golfers in the field of 120. Our D Flight Champion, David Cooey, had a very exciting moment on Sunday when he holed out a 190 yard 4-hybrid on the Par 4 3rd hole at Robber's Row for birdie – the shot won David a "skin" from the large pool worth $220! David posted a 299 (98-98-103) for a T-19. 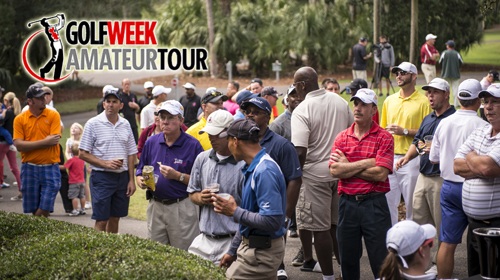 We look forward to your participation on the Philly Metro tour in 2013 and hope that you will consider taking the time to come to Hilton Head at the end of the season to experience the thrills of the GOLFWEEK Amateur Tour’s National Championship event for yourself. Thanks again for playing on our tour and see you "on the links".